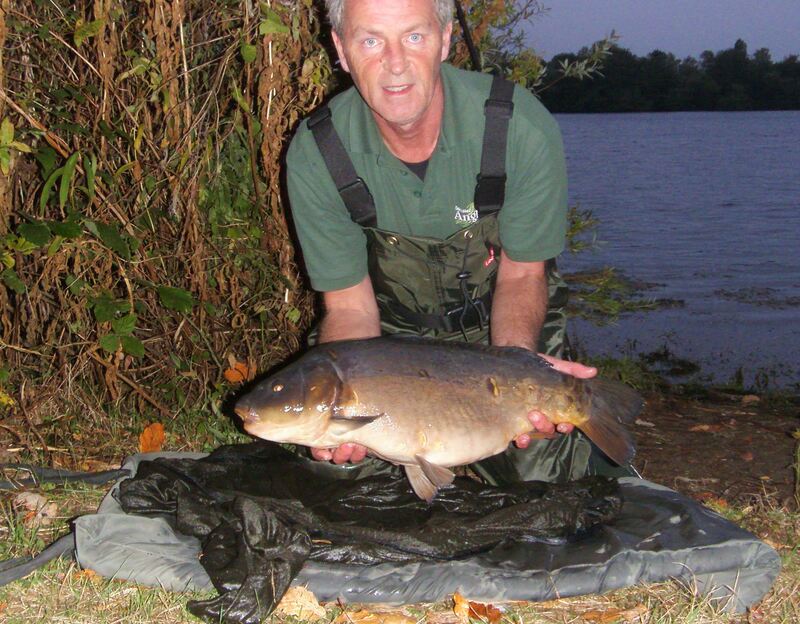 Plan your winter Carp campaign now and reap the rewards. If you’re like me, you’ll still be enjoying the last ounces this late summer has to offer. However, as sad as it is to talk about sub-zero temperatures, if you want to carry on catching during the Autumn and on into the Winter, then you’d best start planning now. With the winds consistently blowing from the north or east, the fish will be on the move, heading towards deeper, wind free areas of your chosen venue. The more effort you put in now, the better your catch rate will be when the frosts do start to bite.